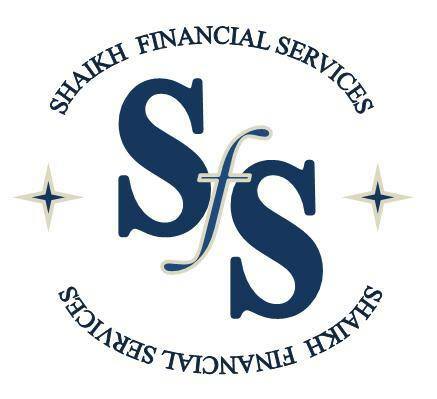 We, at SFS are committed to help you grow your money. We intend to guide you in making money either as a short-term trader or as a long-term investor or both. We are dedicated to give you informed advice regarding your investments, based on serious study and deliberation. If you are a short-term trader our advice is based on studies done mostly through technical parameters. This is because we believe, in the short run, prices of financial instruments change mainly on technical grounds. However, if you are a real long-term investor, the opposite is followed. Here, our advice is based mostly on fundamental parameters while the timing of such an investment may be guided by technical factors. Contact us for Investment Consultancy services.